Haydn Halvorsen races to first place at the CNISSF Nordic state championships on Friday, Feb. 16. 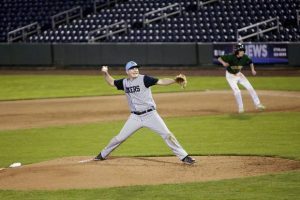 Halvorsen, a junior at Sugar Bowl Academy, has won the past three state championships, and was recently nominated to the U.S. Ski Team’s National Training Group for the 2018-19 season. Four members of the Sugar Bowl Academy Nordic Team have been nominated to national and regional level development squads for the upcoming season. Haydn Halvorsen, Lexie Madigan, Sofia Sanchez, and Sarah Beaulieu all earned national team nominations based on their superior performances during the 2018 season. 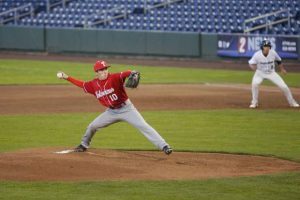 Halvorsen, of Truckee, has been invited to join the U.S. Ski Team’s National Training Group based on his top-10 finish at the International Ski Federation Scandinavian U18 Championships held in Vuokatti, Finland during late January. Halvorsen will earn access to U.S. Ski Team coaching, facilities and training camps throughout the coming season. Additionally, his top-10 finish at the U.S. Junior Nordic Championships combined with his national ranking earned him an invite to the U.S. Skiing Western Regional Training Camp held annually in Utah. 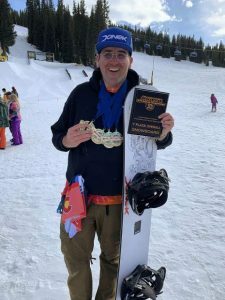 The Sugar Bowl skier captured his third consecutive California Nevada Interscholastic Ski and Snowboard Federation Nordic Championship last February. Madigan, of Truckee, and Beaulieu, of Fort Fairfield, Maine, have both been named to the U.S. Biathlon Development Team. 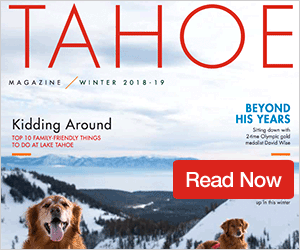 Madigan, who represented the US at the International Biathlon Union World Youth/Junior Championships, finished the year ranked in the top three for U18 athletes in the US. Additionally, Madigan has been invited to the U.S. Ski Team’s U16 National Training Camp based upon her first-place finish in sprint qualifying at the U.S. Junior Nordic Championships. Beaulieu earned her nomination with a second-place finish at the U.S. U18 Trials and two podium finishes in NorAm competitions this past season. Sanchez, of Kings Beach, was named to the U.S. SkyRunning Team and will represent U.S.A. Track and Field at the World Junior SkyRunning Championships in Italy on Aug. 3-5. Skyrunning is an extreme sport of mountain running above 6,600 feet. Sanchez earned the nomination through her performances at the Far West Nordic uphill running time trials and coaches’ nominations. Sanchez has also been named to the U.S. 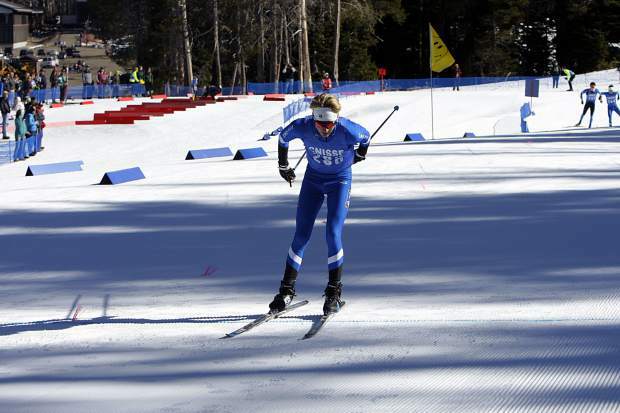 Skiing Western Regional Training Camp in Utah based upon a combination of her top-ten finish at U.S. Junior Nordic Championships and her national ranking.